Bamidbar should open with the stories of the desert, right? But instead, we are told of a census, the camp formation, and the Levites. Huh? Why is this the introduction to Bamidbar? 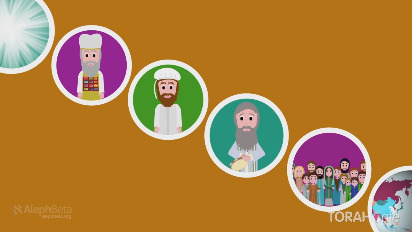 In this week's video, we dive into the new role of the Levites, and see how it gives us a window into understanding our own responsibility, and our destiny. 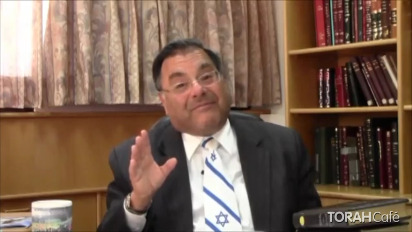 This video was graciously provided by the Office of the Chief Rabbi Lord Sacks. . This class was given at Yeshiva Tiferes in Morristown, NJ. Yeshiva Tiferes offers a wide range of classes on Jewish subjects and allows students to gain tools to live an authentic Jewish lifestyle. For more information about Yeshiva Tiferes and to learn more about learning programs offered, check out: www. RCA.edu.